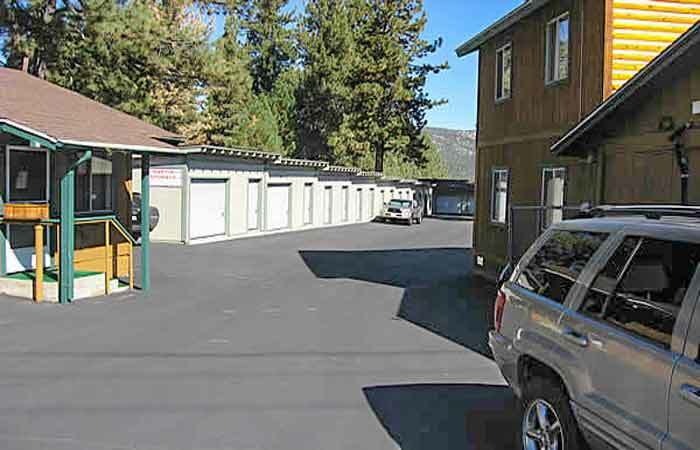 Storage Units in Big Bear Lake (CA) | Big Bear Blvd. This facility is experiencing high demand. NEW CUSTOMERS: please call to make an appointment for a rental. For payments, you can call us or pay online. What is a drive-up storage unit? 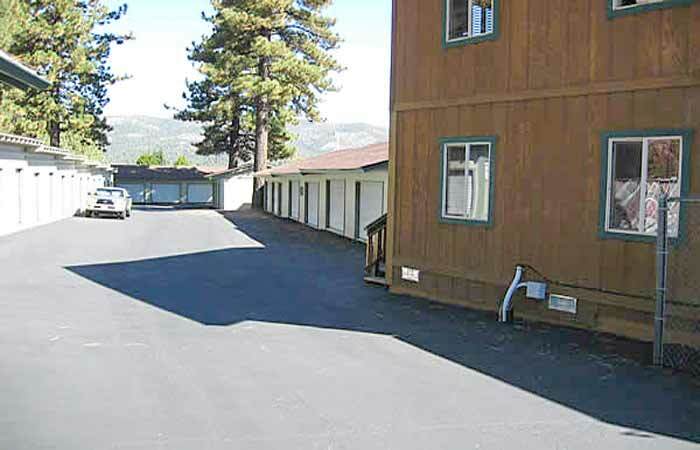 We are located on Big Bear Blvd just past Summit Blvd. We are down the street from Bear Valley Church, next to Robertson's Ready Mix. 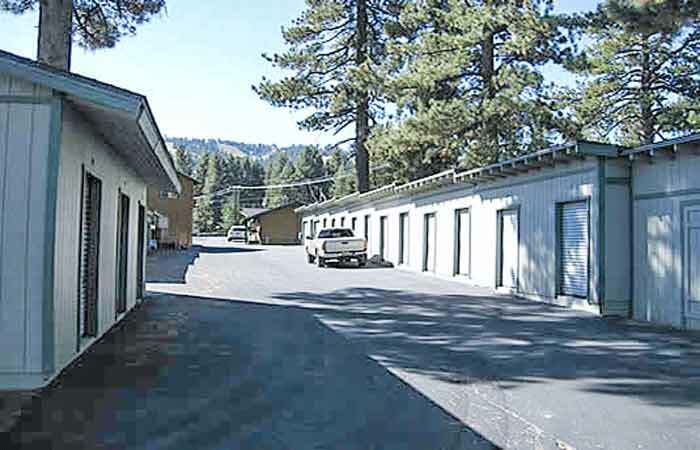 Located behind Coldwell Banker Mountain Properties, RightSpace Storage has serves the Big Bear Valley and surrounding communities. We specialize in making all of your self-storage needs both easy and convenient. Our staff offers quality and reliable service you can count on. In addition, our friendly and professional staff is here to answer any questions you may have about our company or our services. Whether you need temporary or permanent Self Storage, we have what you need at prices you can afford. At RightSpace Storage, our goal is to provide you with courteous, expedient, professional service of the highest caliber. 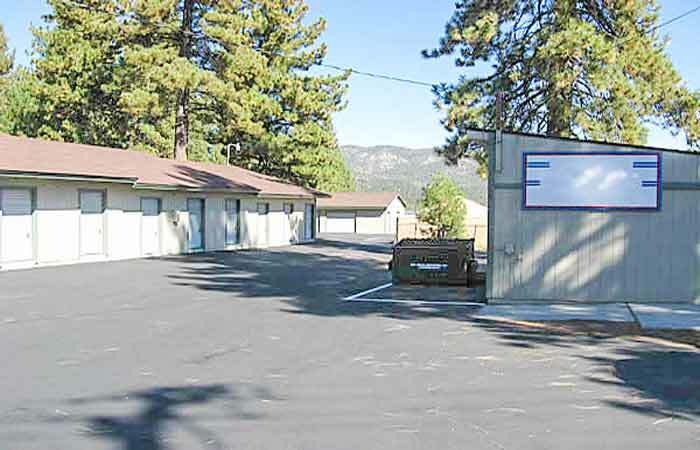 RightSpace Storage is conveniently located behind Coldwell Banker Mountain Properties on Big Bear Blvd. in Big Bear Lake, CA. Between Summit Blvd. and Moonridge Rd. Previous Customers Please Note: RightSpace Storage of Big Bear, CA formerly operated as "Martin Storage." 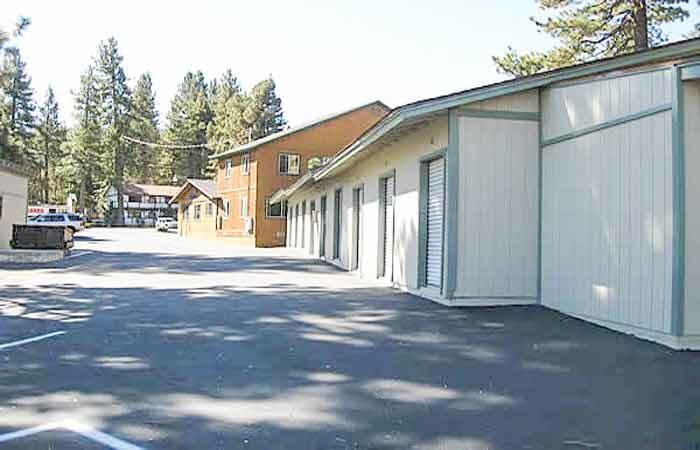 While we are sad to see Martin Storage go, we are excited to have the opportunity to better serve you and the local Big Bear community. We are pleased to say we are the same staff, same management, and same reliable storage team you know and trust. So please don’t hesitate to drop by and say hi!